Wild Dagga – also known as Leonotis leonurus, Lion’s Ear and Lion’s Tail is a South African relative of the mint family. It grows as an evergreen shrub and is used for its mild psychoactive properties. The main active component in Wild Dagga – leonurine – is an anti-oxidant. 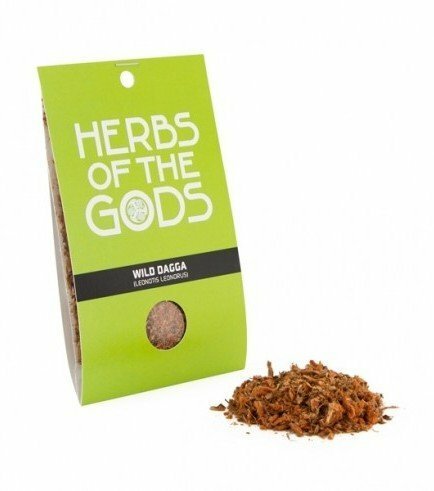 Wild Dagga is also used as a cannabis substitute due to its euphoric effects, that are similar to, although milder than THC.